Dear Sister: Just got a haircut and shave, which is a pretty good sign I am about rid of my cold[?]. But it was a dandy. 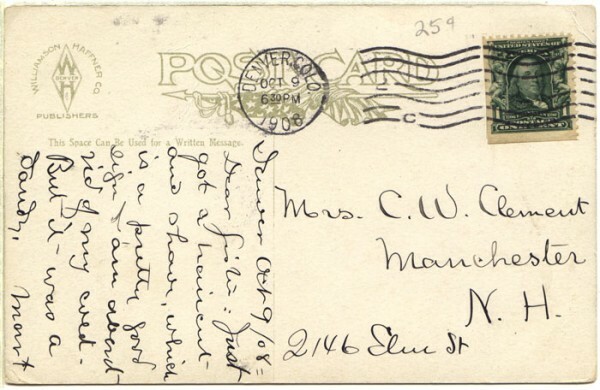 One of the oldest postcards we've seen. 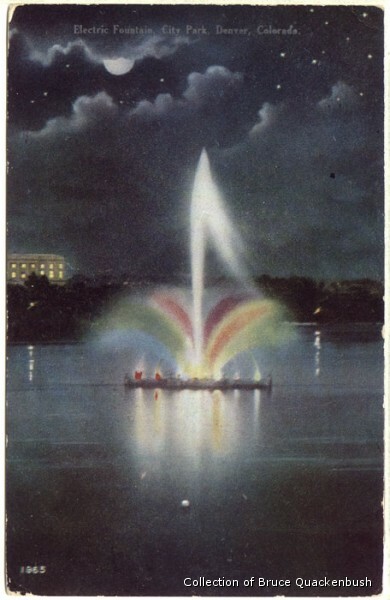 Postmarked just a little more than 4 months after the fountain was dedicated.